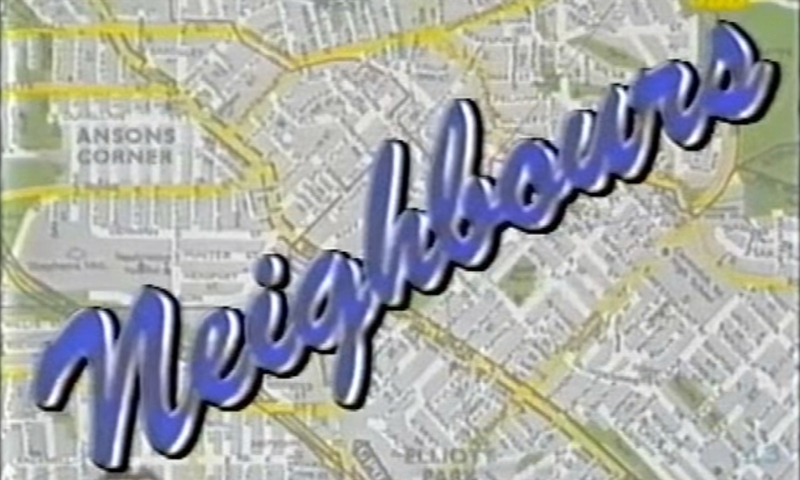 Reg Grundy, the producer behind soap opera Neighbours and many other Australian TV series, has died at 92. 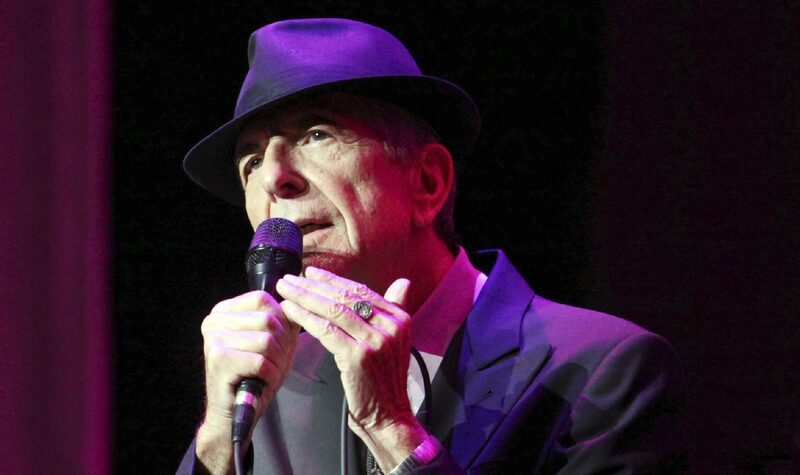 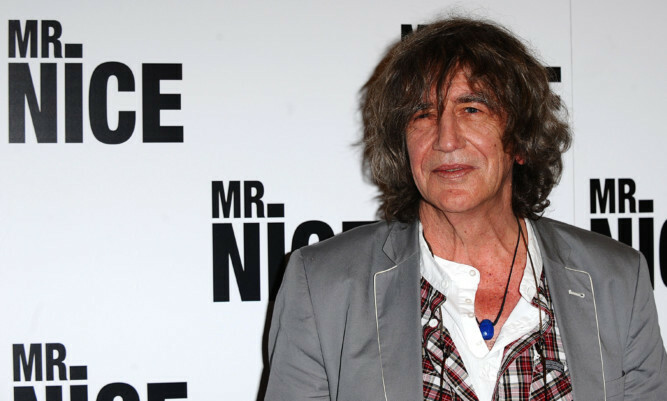 Howard Marks, the former drugs smuggler known as Mr Nice, has died, it has been reported. 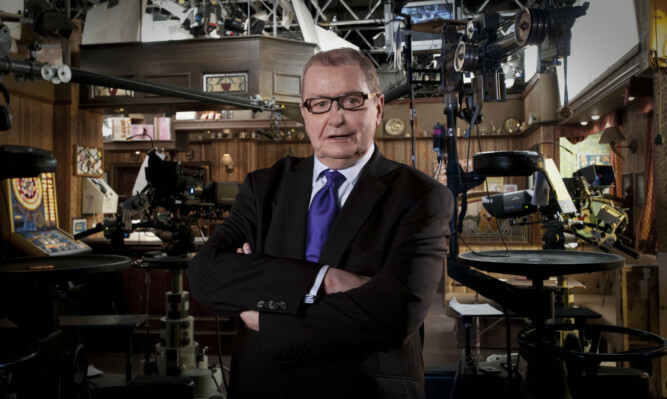 Actor Bill Roache has led tributes to "the father of Coronation Street", its creator, Tony Warren, who has died aged 79. 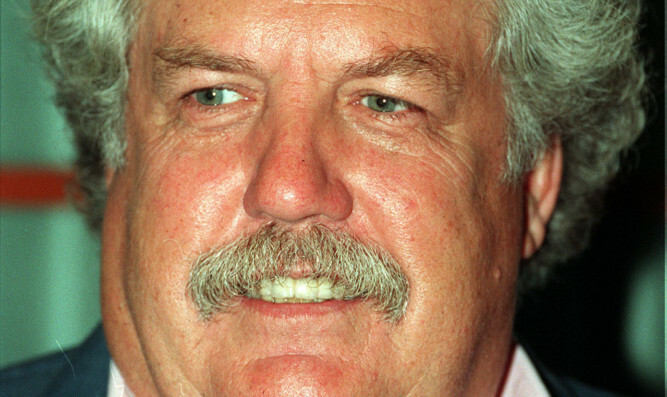 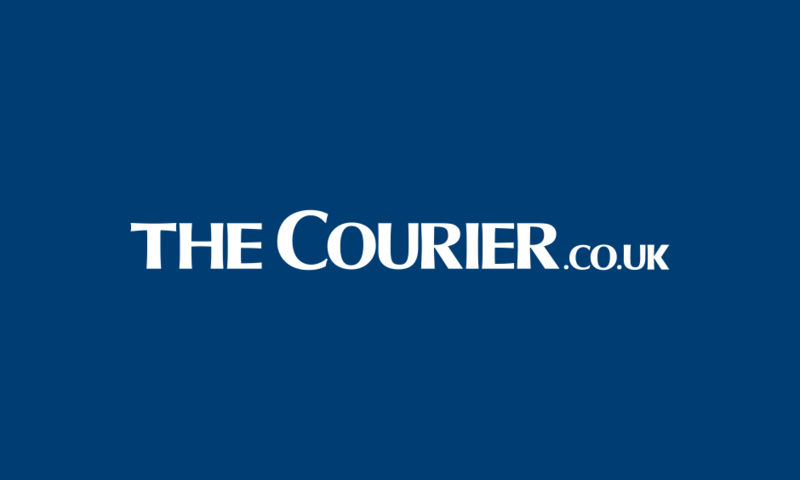 Oscar-winning writer and actor Colin Welland has died aged 81, his family has announced. 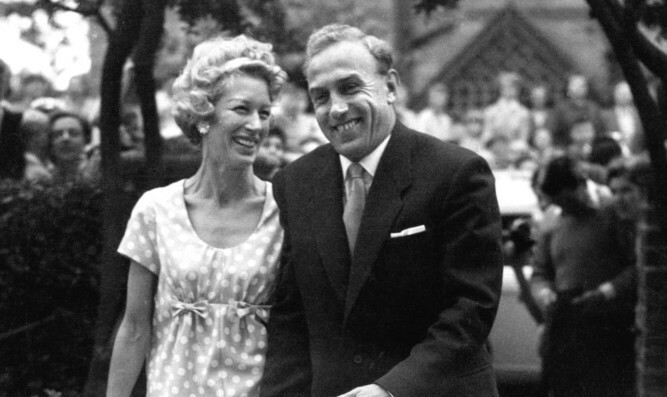 Singer Joy Beverley, one of the three members of 1950s group The Beverley Sisters, has died. 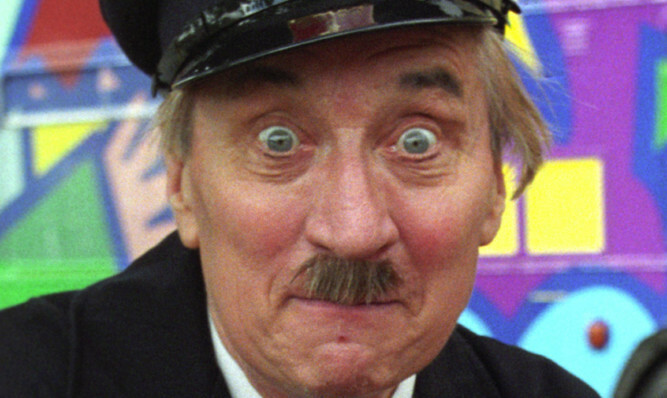 Actor Stephen Lewis, known for his role in popular sitcom On The Buses, has died aged 88, his family said.